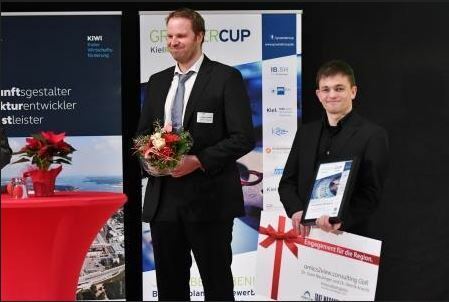 omics2view.consulting GbR received the GruenderCup KielRegion 2016 award for entrepreneurship in the category innovation on December 14, 2016. 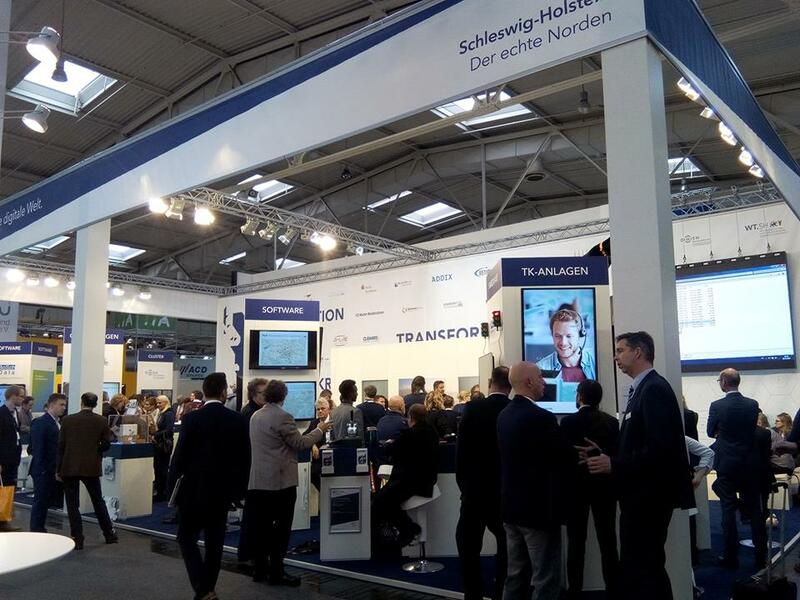 We visited the CeBIT 2017 trade fair in Hannover (Germany) to present our business idea of highly customized bioinformatic and biostatistical services on next-generation sequencing data. We are grateful for the fruitful discussions and business match-making organized by ‘Kieler Wirtschaftsförderungs- und Strukturentwicklungsgesellschaft mbH’. 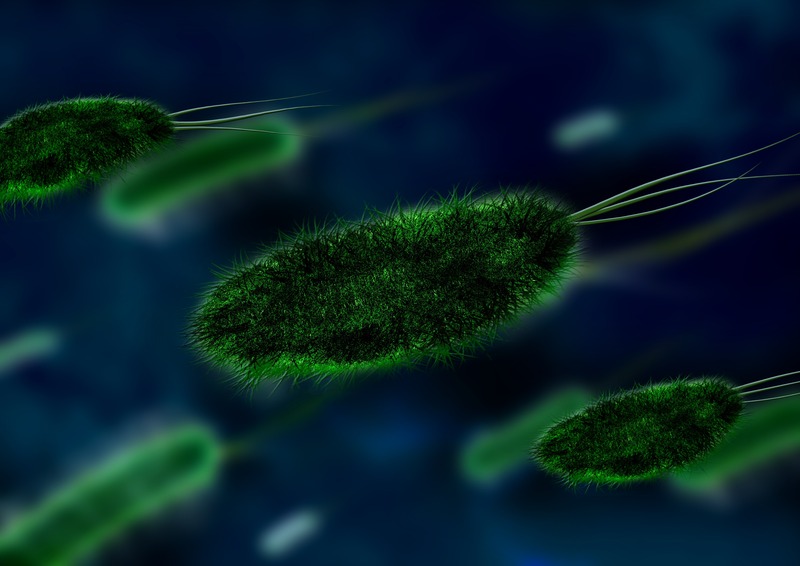 Do antibiotics contribute to the rising obesity epidemic? https://www.omics2view.consulting/wp-content/uploads/2017/09/o2v_Logo.svg 0 0 hknecht https://www.omics2view.consulting/wp-content/uploads/2017/09/o2v_Logo.svg hknecht2017-01-24 20:23:202018-04-12 09:28:31Do antibiotics contribute to the rising obesity epidemic? As one of the most innovative scientific newcomers in Schleswig-Holstein, omics2view.consulting GbR has been invited to attend the 6th Entrepreneurs’ Innovation Summer School in June. We feel truly honored and are looking forward to this event. We had a great time at the annual Illumina User Group meeting in Berlin. Thanks to Illumina for such a great conference and program! We enjoyed it very much! omics2view.consulting GbR is now a member of the Life Science Nord cluster, one of the leading life science networks in Europe. In addition, we will contribute to the network’s current QUALIFIT project with the authoring of e-learning modules on bioinformatics and biostatistics.